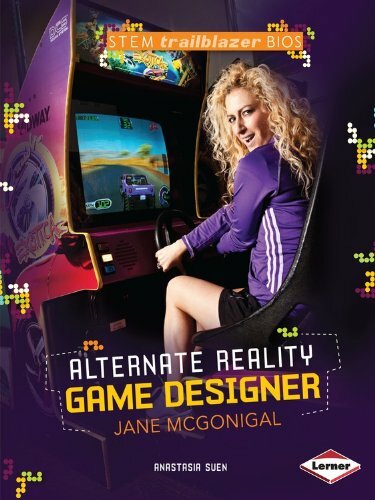 Who she is: a video game designer who believes gaming can make the world a be􏰁er place. her best-known games include EVOKE, Superstruct, World Without Oil, Cruel 2 B Kind, and The Lost Ring. 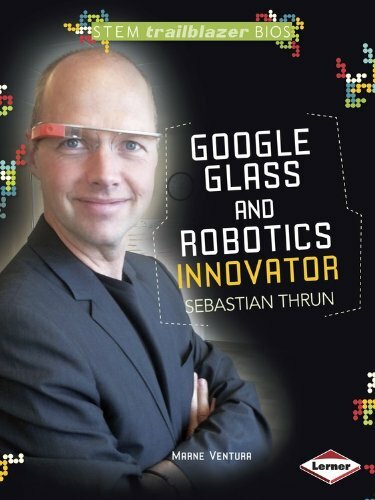 Who he is: The guy who invented some of today’s most buzzworthy robotics, including Google glasses, robotic mapping, and the Google self-driving car— he’s also the founder of the Google X lab. 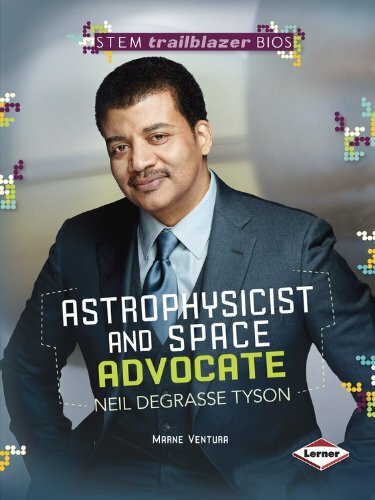 Who he is: The question isn’t so much who the director of the Hayden Planetarium and popular astrophysicist is, but why it’s taken so long for someone to write a biography of him. 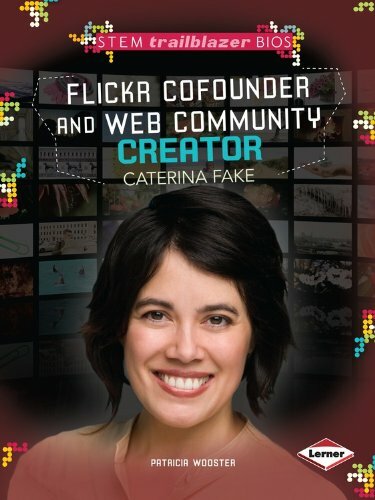 Who she is: One of the celebrated women of silicon valley, she’s the brains behind super-popular community photo-sharing website Flickr and creator of the decision-making website Hunch. 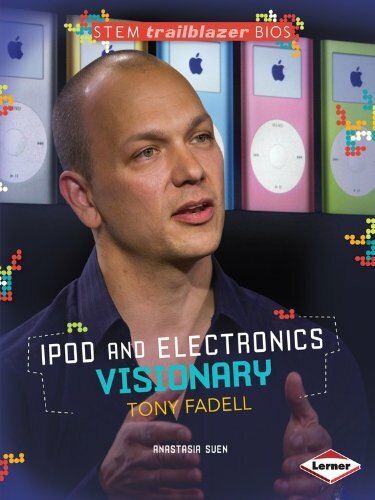 Who he is: One of the fathers of the iPod, Fadell is the techie who came up with the more-than-a-music-player’s distinctive look and functionality and the Wi-Fi enabled, learning-programmable Nest Labs thermostat. This reading list was originally published in the spring 2014 issue of HSL.